This recipe is perfect for when you're not feeling too good and eating a full meal seems overwhelming or when you just want to give your body a nutrient packed treat. It's easy and delicious! 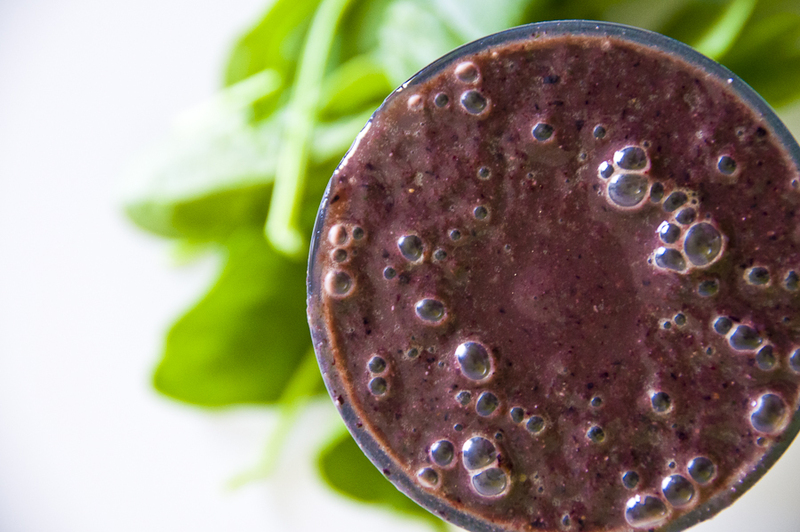 There isn't a wasted ingredient in this smoothie. Your berries are packed with antioxidants, the banana is mineral rich, the spinach is a super green packed full of vitamins, nut butter gives you a protein kick and the avocado gives you a dose of good fats. It's all real food and it's all good for you! YUM! Honesty, Good Humour and Safety First.